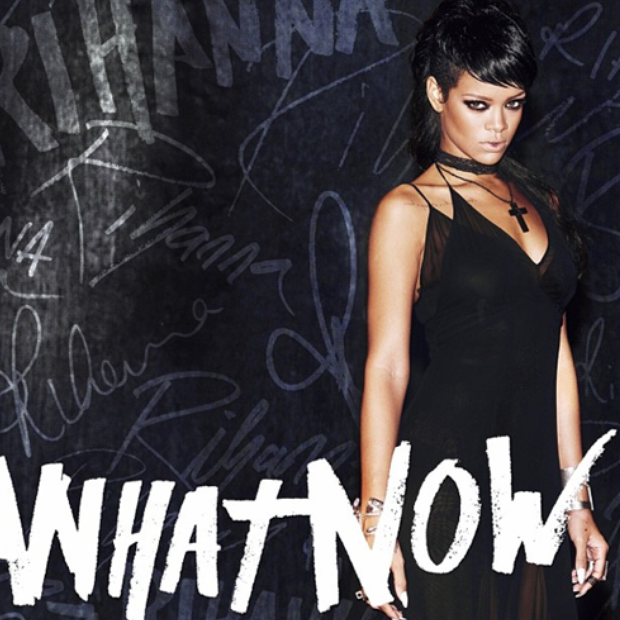 Rihanna strips things back to basics for her raw music video to 2013 single 'What Now'. Taken from her seventh studio album 'Unapologetic', RiRi dropped the track as her fifth single from the record, after hits like 'Diamonds' and 'Stay'. The music video stars just Rihanna as she performs solo in a white room, rocking a punk-inspired hair and wearing a sheer slip dress throughout.